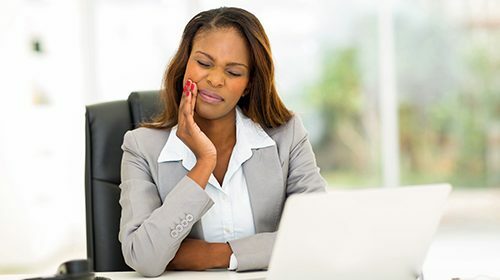 Fewer adults are skipping work because of toothaches, dental appointments, and similar problems, according to a January 2017 survey of 1,108 working people aged 18 years and older conducted by Delta Dental. 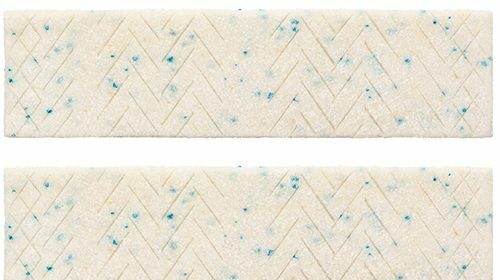 Chewing just one additional piece of sugar-free gum each day could save €3.8bn worldwide on dental expenditures from treating tooth decay, according to a new study published in the American Journal of Dentistry. 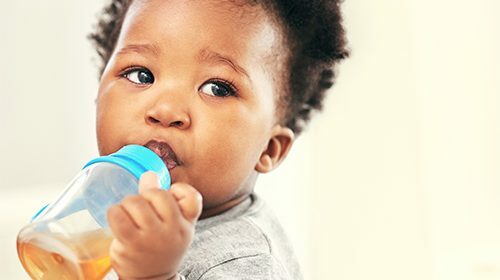 Parents should avoid offering fruit juice to infants under one, unless advised by a doctor, as it provides “no nutritional benefit” and may harm their oral and general health.